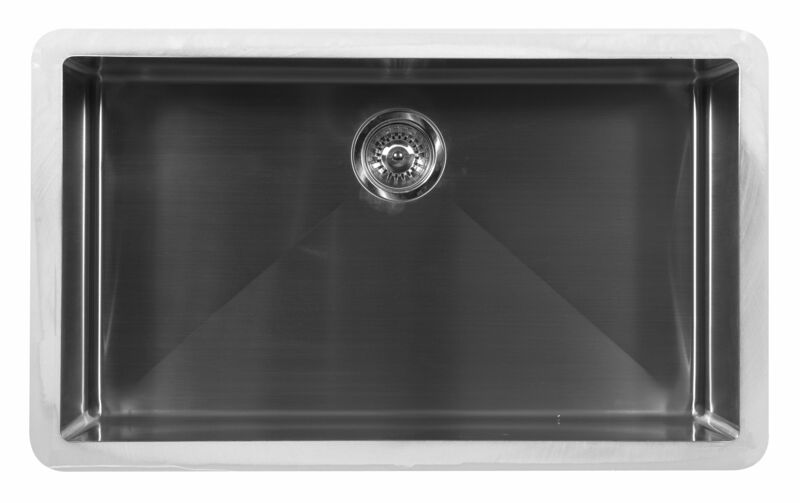 30" x 17" x 9"
Suitable for undermounting seamlessly to laminate and solid surface countertops. Can also be undermounted with a negative reveal to granite and engineered stone countertops. All faucets must be countertop mounted.